...with over 500 Wisconsin organizations just like yours to collaboratively grow your wellness initiative. 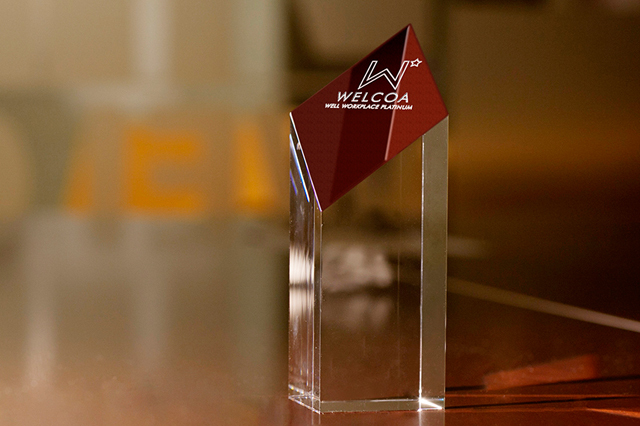 ...with organizations, community, and employee wellness designations from WELCOA. ...from the professionals who have grown Wisconsin into the nation's most recognized wellness leaders. Our enhanced 2019 Learning Agenda is here. What does Committed and Aligned Leadership look like?